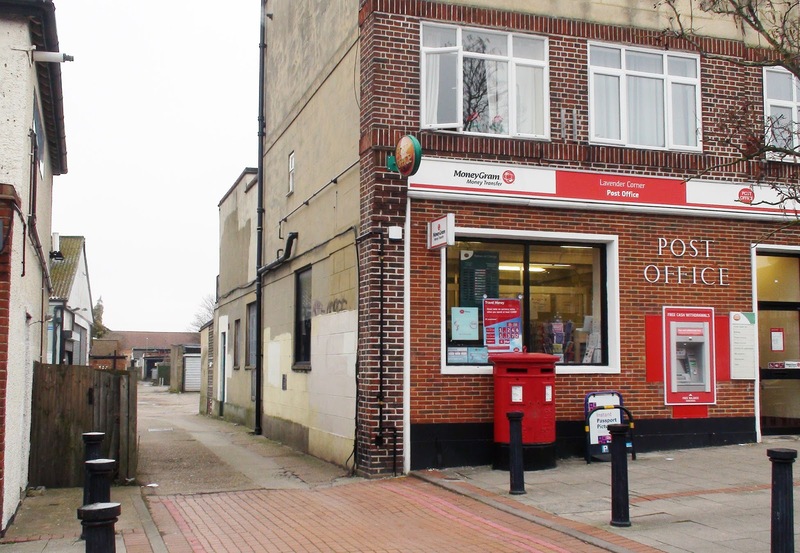 About a week and a half after the people of Worcester Park were celebrating the first rejection of a place of worship in the Bank Chambers at 2-4 Green Lane, a major drug bust was happening up the road behind the North Cheam Post Office. 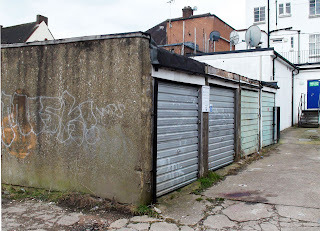 On a Thursday evening, 13th December 2012, a local resident saw two men hanging around a block of garages behind the Post Office in Cheam Common Road. Thinking they were acting suspiciously, the resident called 999 to alert the police. As the sound of police sirens neared the area, two other residents, a couple having just bought a kebab from a shop in Cheam Common Road after a party, saw the two men disappear down an alleyway nearby. They also thought they looked suspicious and as one of them carrying a hold-all and thought they may have been burglars and also called 999 to report it. The Police arrived and enquiries led the officers to a flat above a shop in Cheam Common Road. They had to make a forced entry and a subsequent search yielded a hold-all containing six large bags of white powder, two blocks of a brown substance and a large amount of cash. More cash was found in a chest of drawers and in a kitchen cupboard. In total £22,622 worth of cash was found stashed at the property and was seized. Police estimated that the street value of the two kilos of cocaine seized was between £99,000-£198,000 and the one kilo of MDMA was worth between £32,250 and £53,750. One of the suspects - Luke Marshall, now 28 of Kingshill Avenue, Worcester Park was arrested inside the address. The other suspect - Myles Bradley, now 27 of Washington Road, Worcester Park was arrested a short while later. Fast forward to January this year and the two culprits were both found guilty at Inner London Crown Court of possession with intent to supply cocaine and MDMA, and acquiring criminal property - the £22,622 worth of cash. On Friday, 5th February they were each sentenced to five years imprisonment for the crime. The Judge ordered that the money be forfeited under the Misuse of Drugs Act 1971. An order that was unopposed by the defendants. "I would like to thank our witnesses in this case. Without their help, we would not have been able to build a case against these two men. One of the witnesses took time out from his work to attend two ID parades and Crown Court four times - twice at the Inner London Crown Court. He also identified one of the suspects and provided other valuable evidence including CCTV." The witnesses should indeed be thanked and so too should the police. They have done a great service for the local community helping to rid the area of crime. Good work!